CONCORD – Joe Kwasnik cares about energy, education, climate change and more. 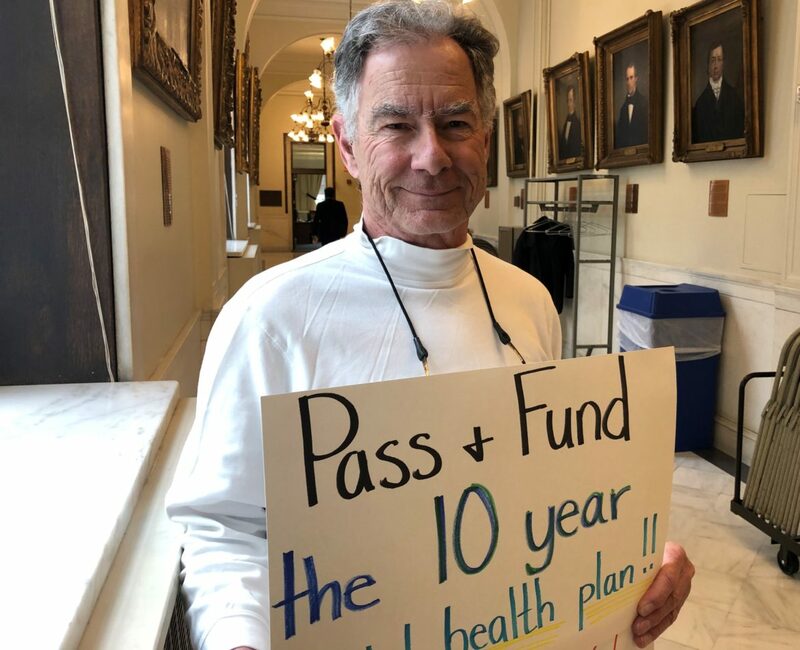 Paula Tracy caught up with Joe recently in the halls of the State House showing lawmakers his position on the 10-year mental health plan. Paula Tracy has more than 30 years of experience as a news reporter. 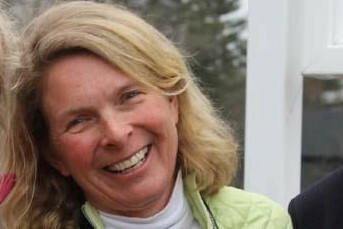 A graduate of the University of New Hampshire’s writing program with a minor in local government studies, she spent five years as a daily reporter in Massachusetts before returning to her native state where she worked for 25 years as a senior staff reporter for the New Hampshire Union Leader, then for several years at WMUR. A resident of Center Harbor, Paula Tracy will be looking for you In the Hallways of Power in Concord. Contact Tracy at paulatracy6@gmail.com.